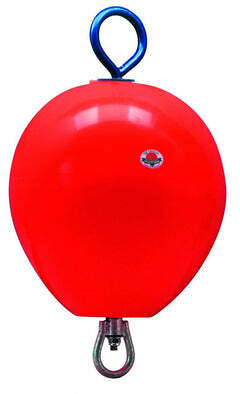 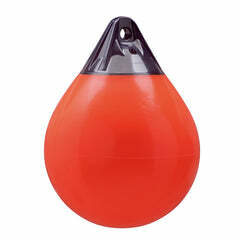 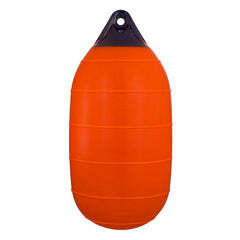 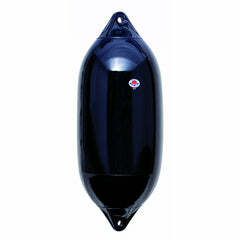 Our boat fender covers are made from the highest quality material in the UK and are the most competitive on the market. 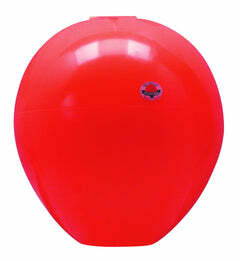 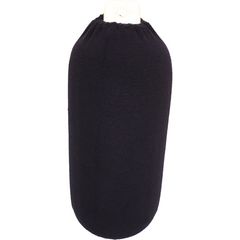 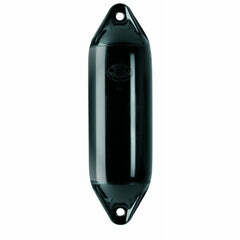 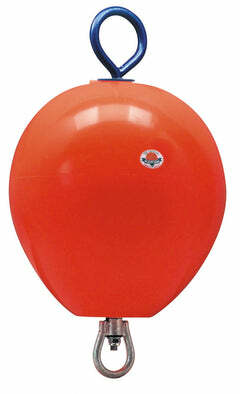 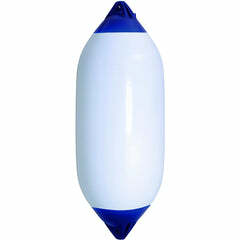 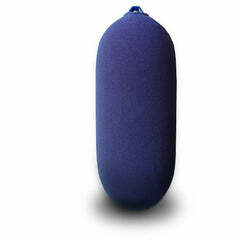 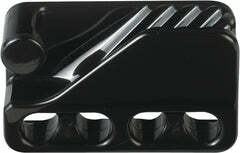 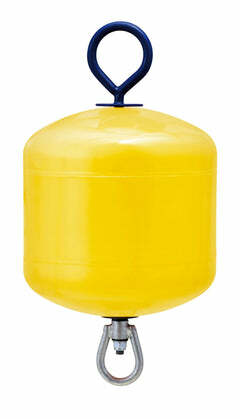 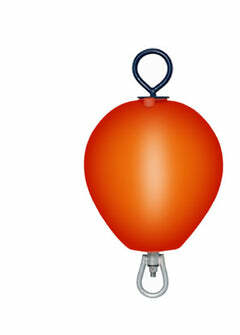 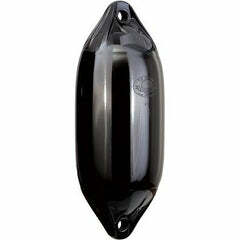 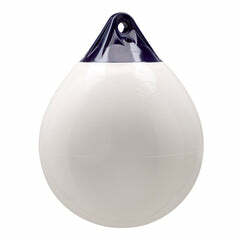 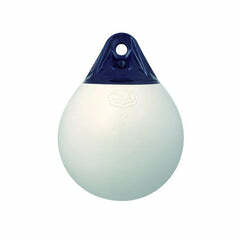 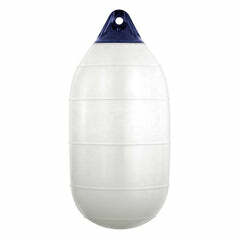 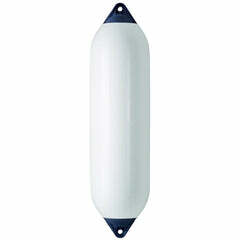 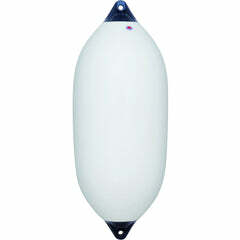 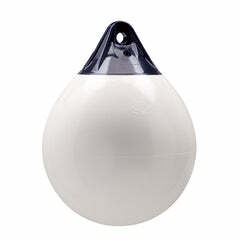 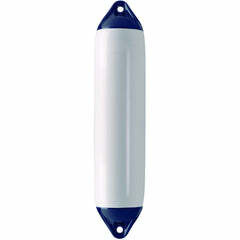 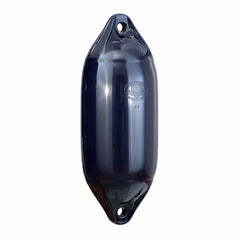 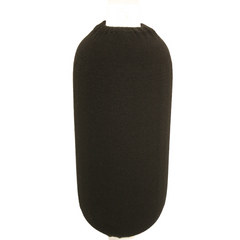 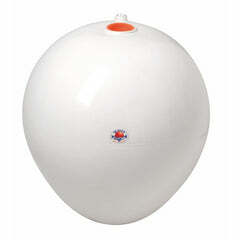 Boat fender covers are designed to protect your boat and fenders from wear and tear. 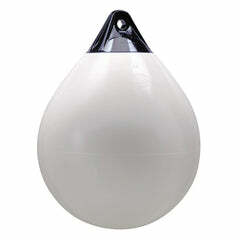 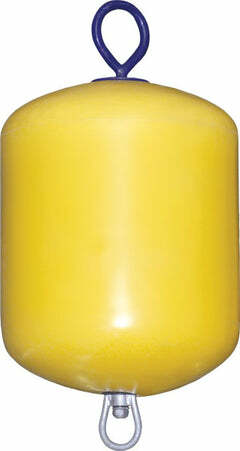 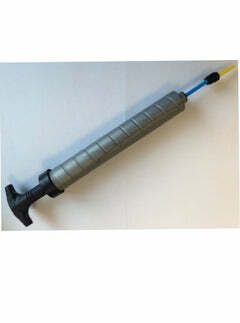 They can help reduce the need for expensive paint repairs as well as aid in a peaceful night’s sleep!!! 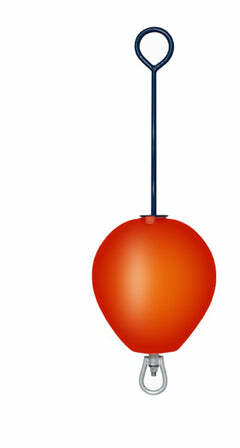 Please note, these are made to order items. 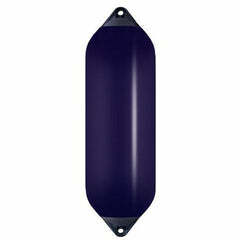 Therefore we cannot accept returns should these not fit your fenders. 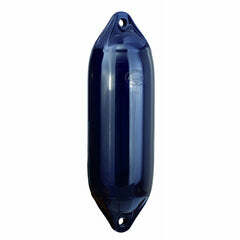 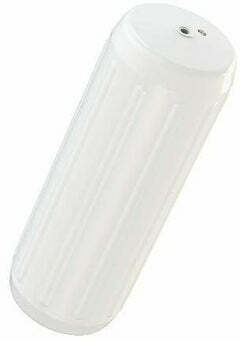 Please ensure you purchase these fenders to fit F13 Polyform fenders.